Enjoy a promo price now: 22,90€ (return) or 14,00€ (one way) incl. VAT! 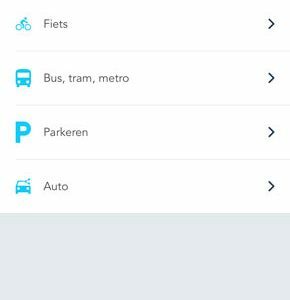 Attention: the app can only be used when your employer gave you access to it. How do I book the first time? 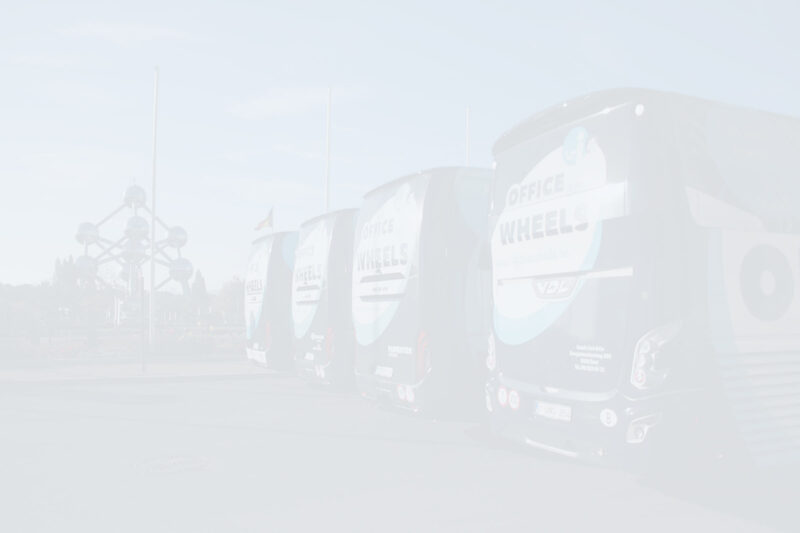 Office On Wheels offers a B2B mobility solution. 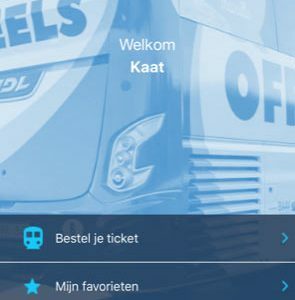 This means that it’s always the employer who determines whether the office on wheels bus service can be used within the company. 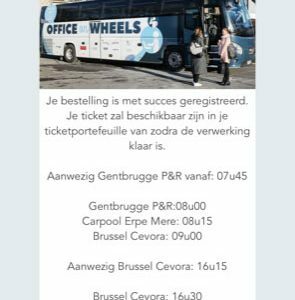 Talk to your company manager about the Office On Wheels bus services or send us the name, telephone number and e-mail address of the manager in your company through the contact form, so that we can contact him/her. 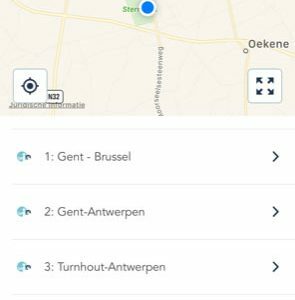 Office On Wheels uses the Olympus Mobility app (Android / iOS) which offers a central reservation platform. Why do you choose the office bus? What is your reason to take the office bus? "I like to take the office bus on Friday evening. That way I can still finish a lot of things before the weekend starts. " Office on Wheels' is simply luxurious way to go to work and without stress. Upon boarding, you immediately receive a friendly welcome from the driver. You can nestle in comfortable seats and you can pour yourself a nice cup of coffee. No traffic jam stress, because you can work quietly or hold a meeting in a pleasant working environment that is created on the bus. Everything you need, such as table top, wifi is available.